An exhibition of original drawings by Lorca and first editions of his published works. The first part of the exhibition displays original drawings by Lorca, now belonging to his relatives or in public and private collections, as well as a set of first editions of his published works. 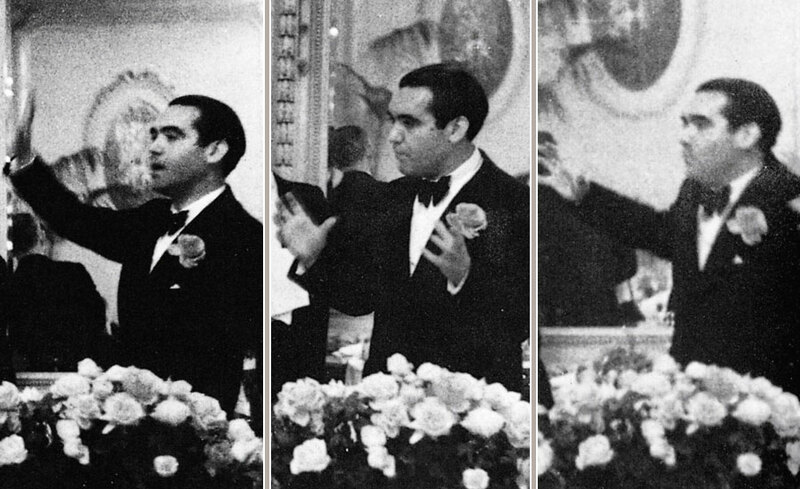 The second part presents works by visual artists who were Lorca’s contemporaries, including paintings by Salvador Dalí once owned by the poet, the two films on which Dalí collaborated with Luis Buñuel, and pieces by other artists that explain their context, including studies for Guernica and surrealist works by Pablo Picasso, poems and paintings by Joan Miró, and works by other artists with links to Spain: Francis Picabia, André Masson, Roberto Matta and Robert Motherwell. The final part of the exhibition includes drawings, photographs, paintings, sculptures, videos and installations by contemporary artists, some created specifically for the exhibition space at the Centro Federico García Lorca. 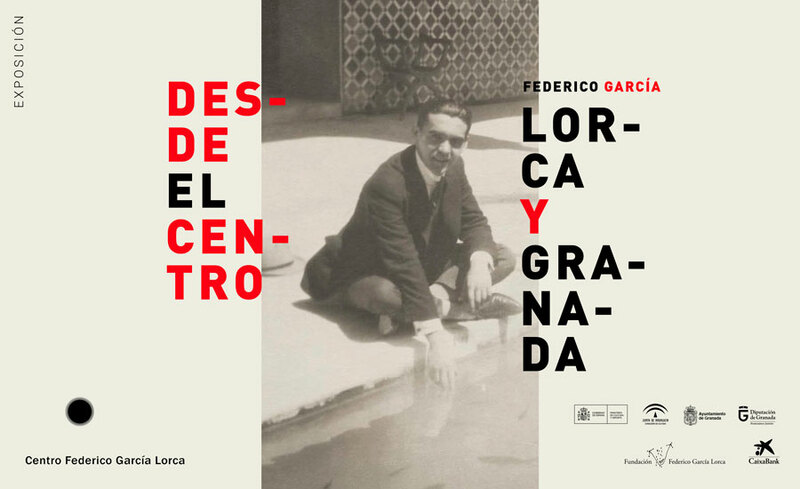 The spectrum is very broad, ranging from explicit tributes to Lorca to works in which the duende idea or poetic component is very much to the fore. The international artists featured include Olav Christopher Jenssen (Norway), Joao Penalva (Portugal), Juan Uslé, Susana Solano, Victoria Civera, Eva Lootz, Frederic Amat and Miquel Barceló (Spain), Michael Craig-Martin (United Kingdom), Steven Wolpe, Jack Pierson and Terry Winters (United States), Sakiko Nomura (Japan), Francesco Clemente (Italy), Iran do Espirito Santo (Brazil), Guillermo Kuitca (Argentina) and Atul Dodiya (India). In parallel to the “Theory of the Duende” exhibition, the Centre has organised three round tables featuring prominent writers from around the world, including Eliot Weinberger, Adam Zagajewski, Umberto Pasti, Bernardo Carvalho and Romesh Gunesekera. During these events the writers will read their own poems and others by Lorca, explaining how he has influenced their work.